Did you know? 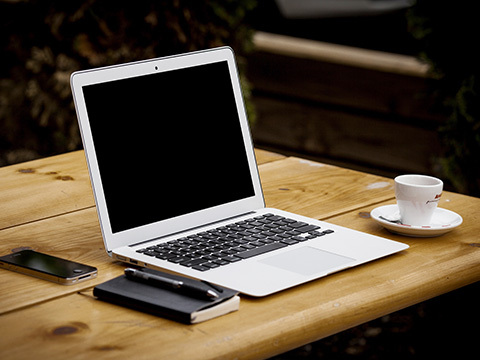 Receive the best offer by reserving through our hotel homepage! 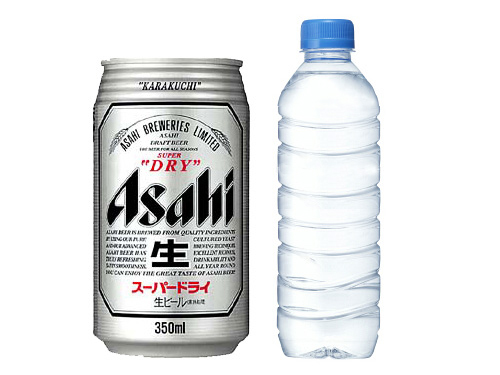 Free beer or mineral water on offer now for each guest reserving through the AZ INN FUKUI homepage! *Drinks may be kept at room temperature. We kindly ask for your understanding. 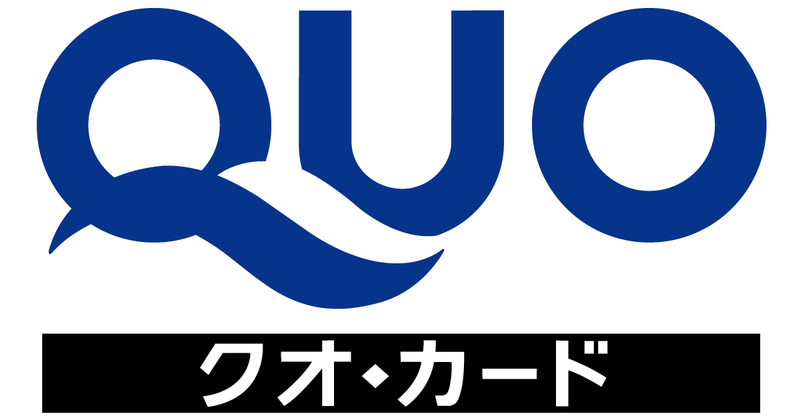 QUO Cards can be purchased at AZ INN FUKUI. 4 types of cards for ¥500, ¥1,000, ¥3,000, and ¥5,000 are available. Now even more convenient for high school/ university students visiting for training/ traveling for cheering their schools! Fukui City has an aid program for training camps/ traveling for matches or cheering teams. A subsidy of ¥1,330 (accommodation subsidy of ¥1,080 + regional interaction fee of ¥250 = ¥1,330) per staying guest is provided by Fukui City. 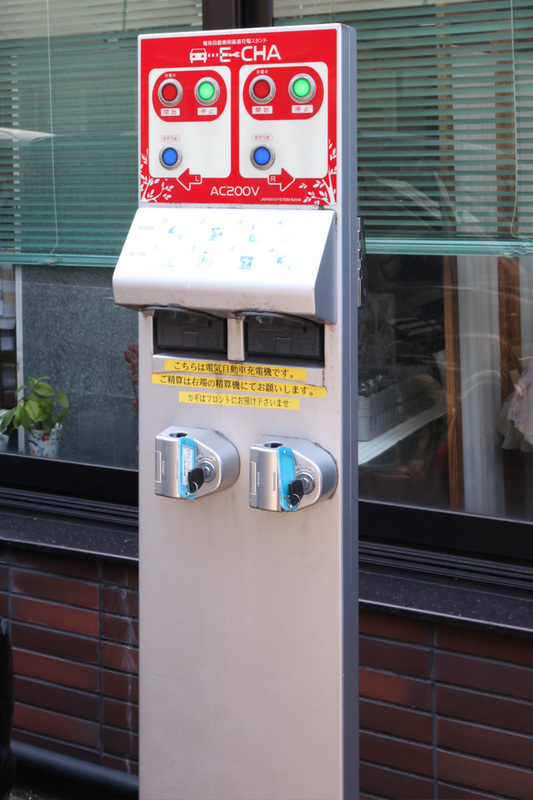 AZ INN FUKUI is also a facility that joins this program. Please take this opportunity to stay at our hotel. We have pickup service from JR Hokuriku Line Fukui Station. *The highway bus terminal has been moved to the east exit of Fukui Station. Please inform the front desk when making a reservation if you wish to use the highway bus. Please reserve until the day before. *When making a reservation, please inform (1) arrival time at JR Fukui Station (west exit, (2) cellular phone number, and (3) the number of passengers. *Details of this serviced may change without prior notice. 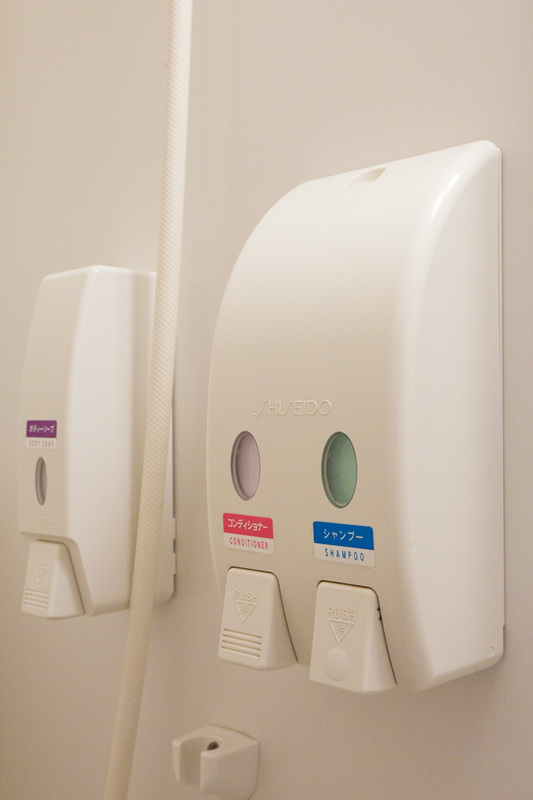 Until now we have had shampoo with rinse products available in the guest rooms, however due to requests from our guests, shampoo and rinse products are now separately available. We will continue to make improvements in order to have our guests further enjoy their stays. A collaboration campaign with Toyota Rent a Car Fukui Station east exit store! Toyota cars can be rented for a discount price! Special discount rates on offer, such as ¥5,700 (tax incl.) for 24 hour rental of 1,000cc class cars. Free hotel parking (standard parking fee ¥500) for guests renting a car at the Toyota Rent a Car Fukui Station east exit store. ② Cars may be asked to be returned if the driver is found driving under the influence of alcohol/ the driver has misplaced their driver’s license/ or deemed as unfit for driving. ③ Overtime charges will be calculated by days and not hours. We kindly ask for your understanding. ④ Cars can only be rented at the Fukui Station east exit store. 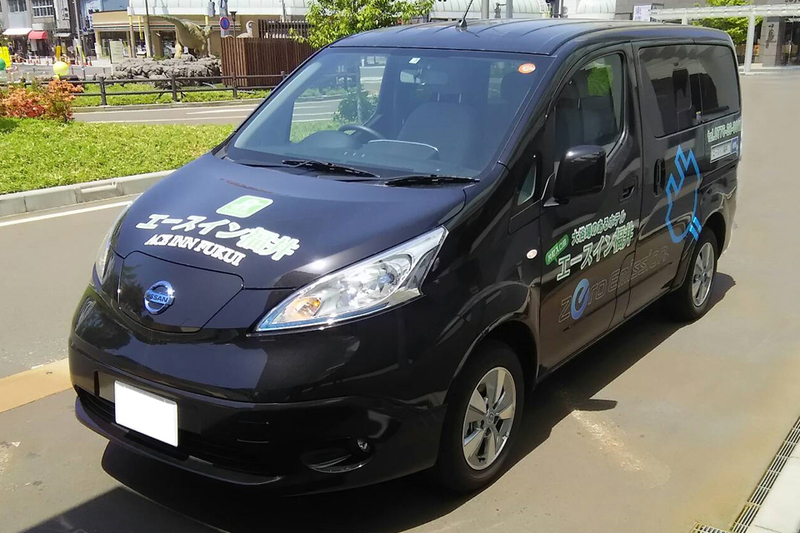 Cars can be returned without charge at other stores within Fukui prefecture (except for the Ohno store).